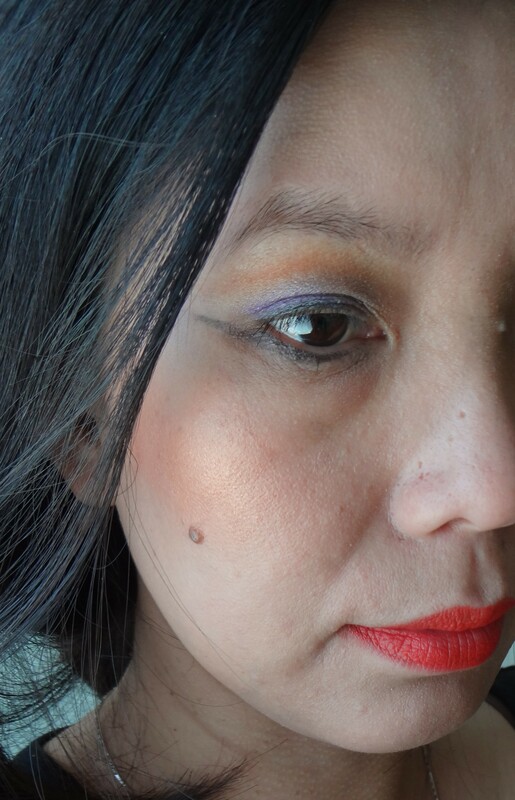 Hi beauties, welcome to my first edition of My Fantastic 9 ~ Autumn Breeze new makeup look for this autumn. If you remembered, I posted in my previous blog that I will be sharing with you my new autumn look. I’m using a very different makeup style for my eyes this time. 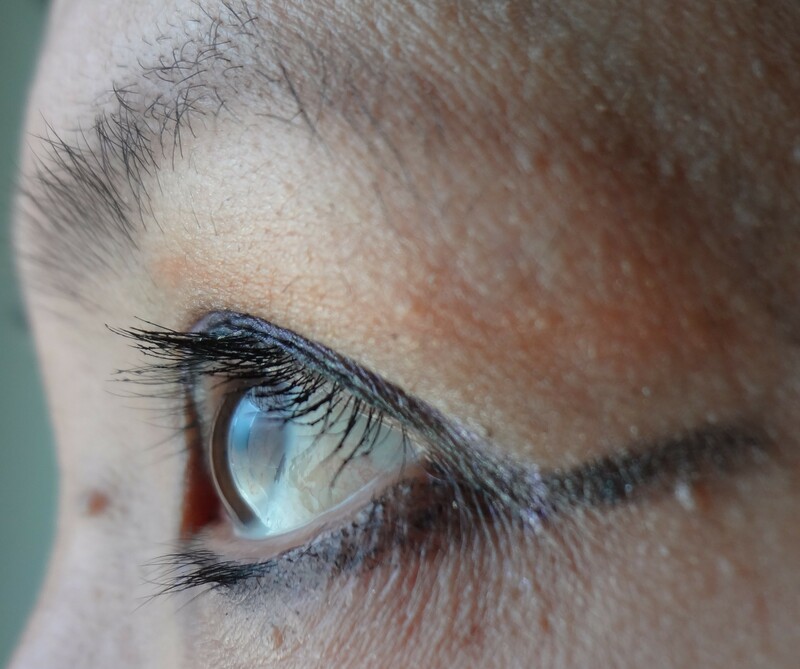 I am doing a winged eyeliner under my eyes and a more daring look. The makeup which I used were my Fantastic 9. 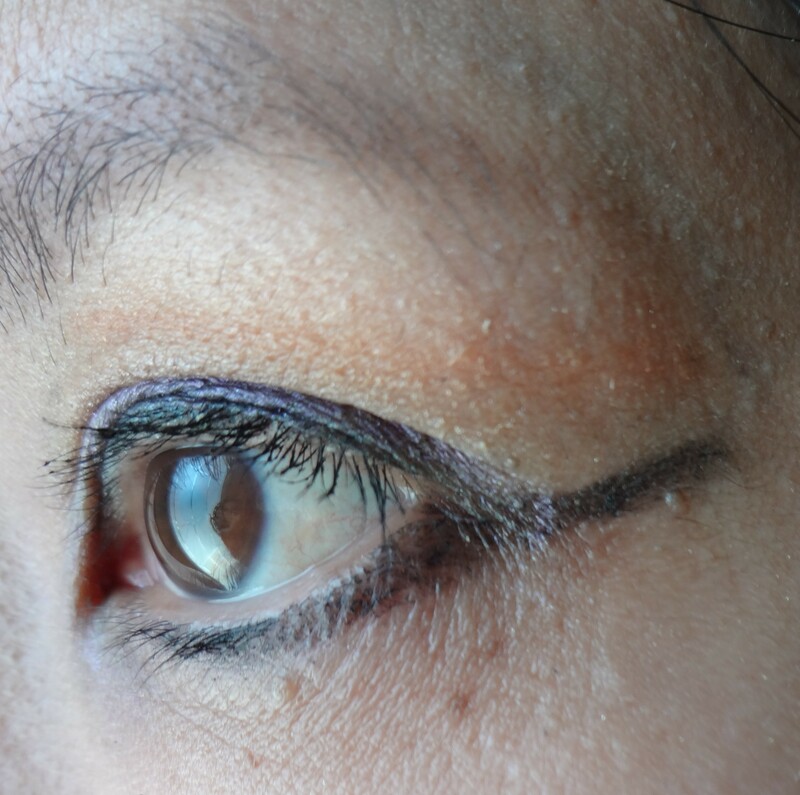 I know it is a fashion to wear the winged eyeliner under instead of on top. Well, I love to try different things especially on makeup and so there you have it. 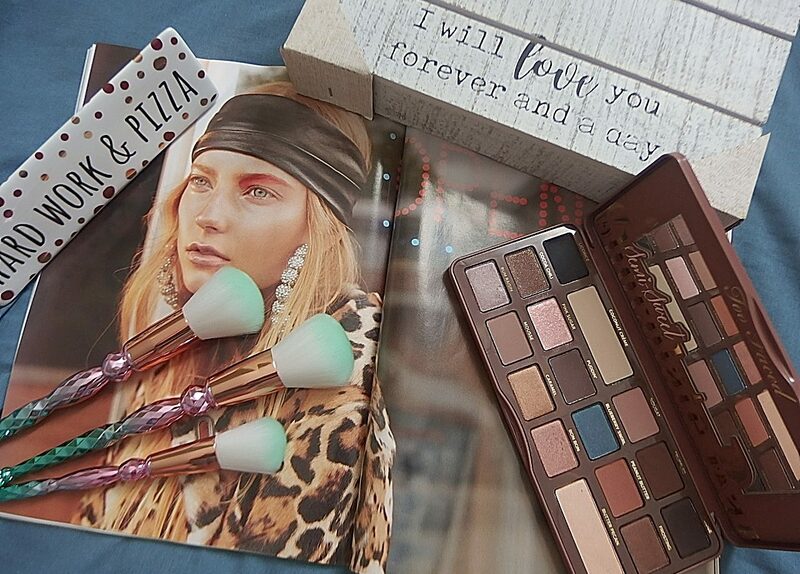 Strange or you can say artistic, I sure enjoyed playing with my eyeshadow palettes and looking great. 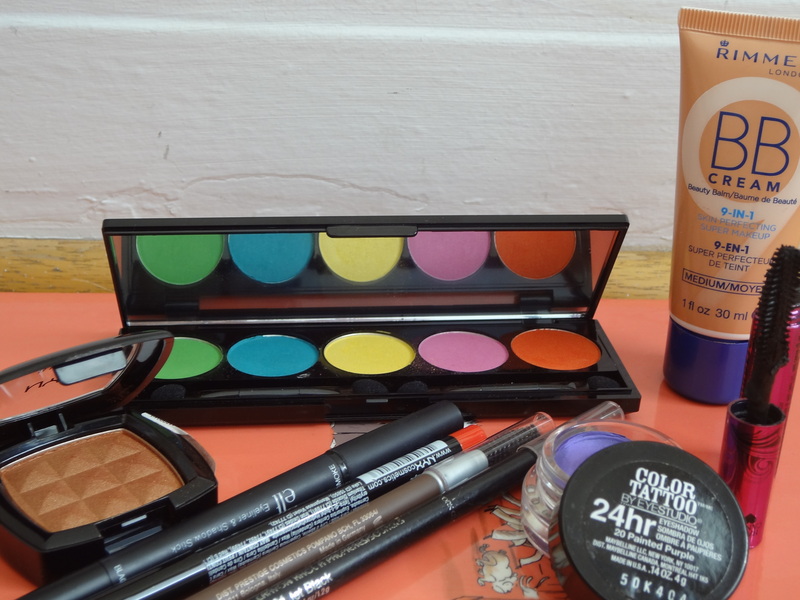 I just got the NYX makeup few days ago from a drugstore and since I’m so thrilled to try these bright, vibrant eyeshadows and also to do my new autumn look. I just can’t wait and therefore you got a sneak preview of some of the products that I will be featuring on my Friday Beauty Haul. 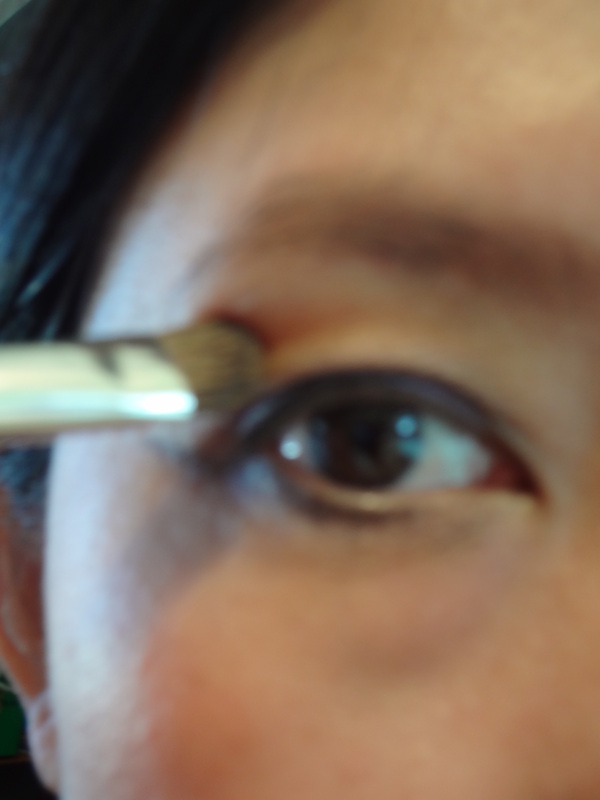 Iam using the yellow to cover my eye lids and also as a highlighter. 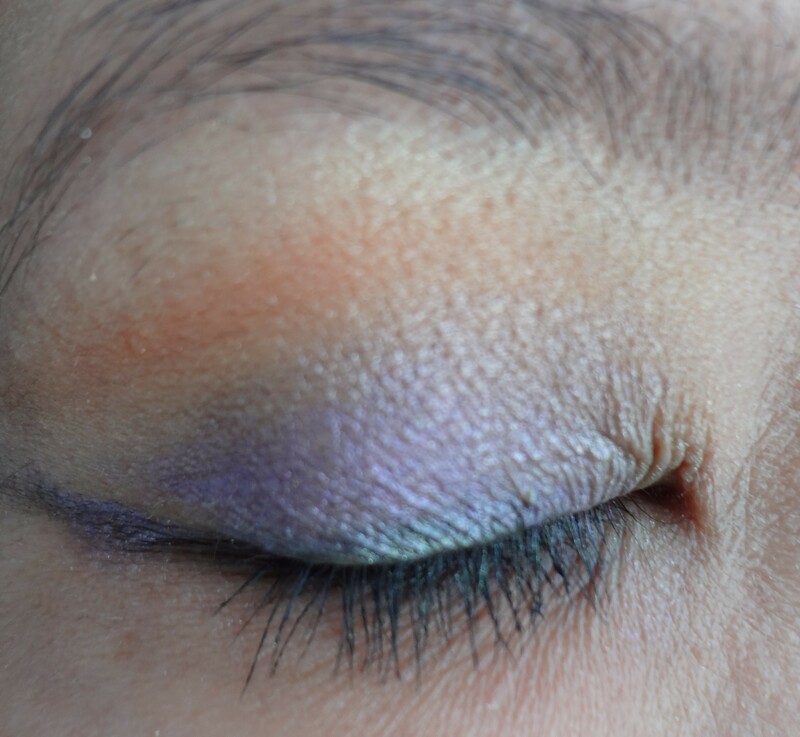 The orange color shadow I used it as a soft crease line from NYX palette and the purple I’m using the Maybelline cream shadow for my lid. 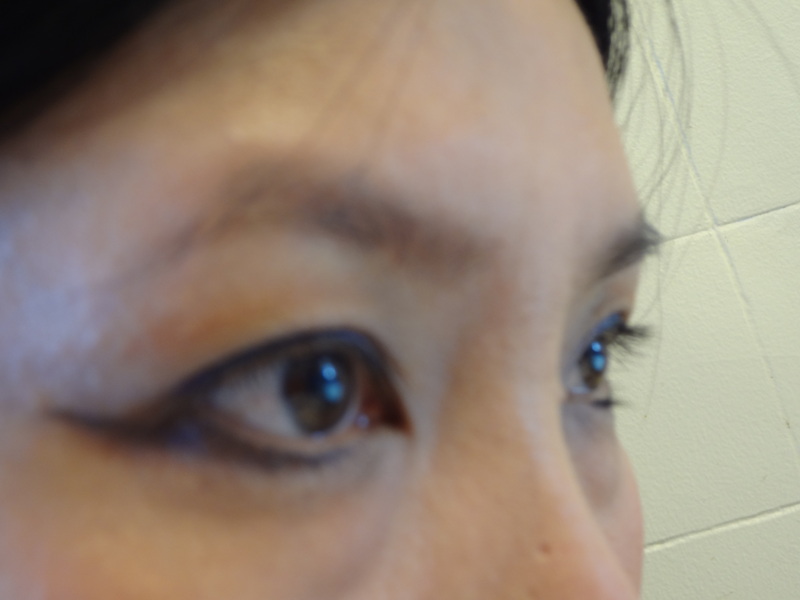 Then, I lined the upper lids with ELF eyeliner and then followed by Prestige pencil to make the underlined winged eyes effect. 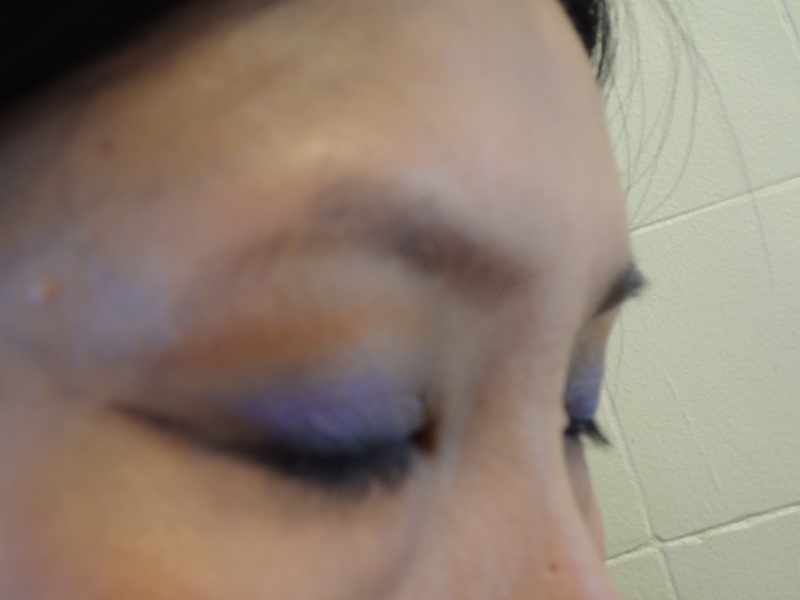 Finished my winged eyes look with black mascara from Hard Candy. I’m super excited to share my new found experience with you all and I hope you will also be inspired to do something new. I definitely love this look and I have been wearing it for more than 5 hours and all my makeup are still intact. I loved the blusher, it’s so pigmented and the color payoff is so amazing. I did two gentle brushing and the color is just so so amazing. The BB cream that I am wearing is in medium shade and I like the coverage of it. The downside of this BB cream is that it only has 2 shades to choose from. Either light or medium tone. So, I think that the medium is still quite light for my color tone especially in the summer but since I usually turned lighter skin when it’s winter where there were less daylight. This lip liner is soft and it glides easier and able to let me draw my lip line and also filling in the color which I just love. 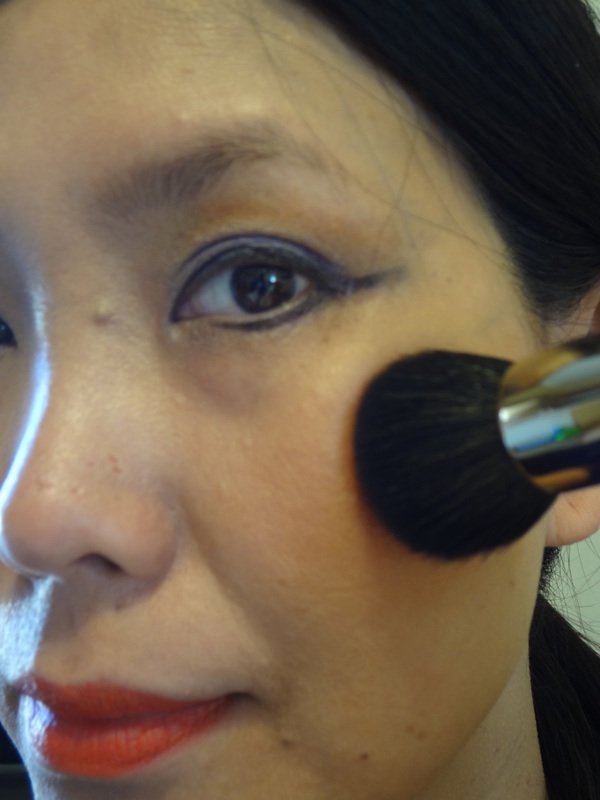 For this look, I’m using more matte color to complement my overall makeup look. I absolutely love this adventure of doing this autumn look. 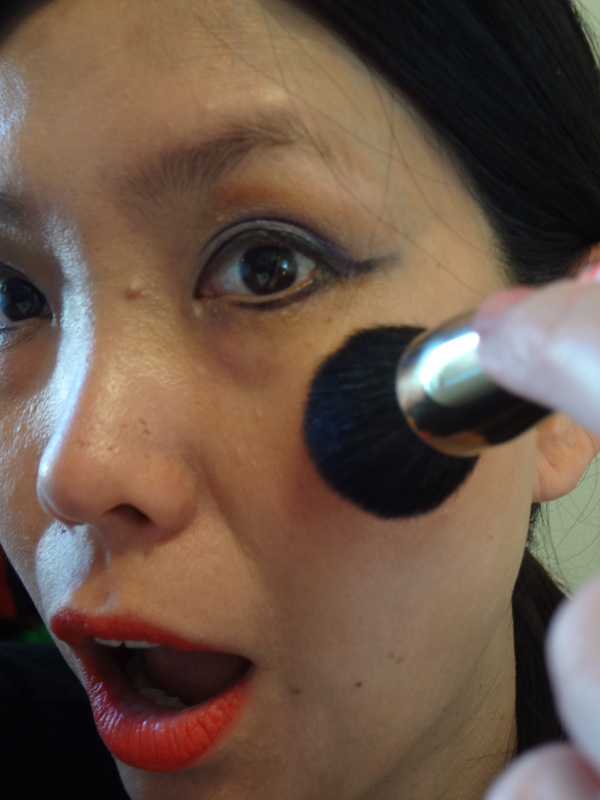 Hope you like my new makeup look and click like if you did! 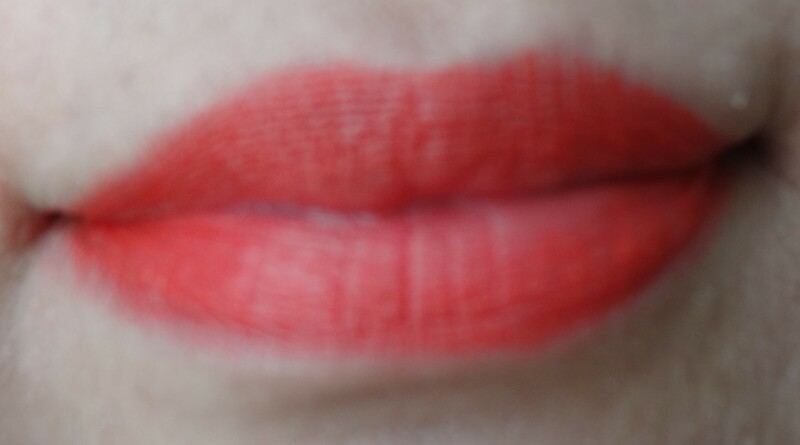 I will also be featuring a few more new looks in the next coming weeks under My Fantastic 9 ~ Autumn Breeze Makeup Look. What are the new look that you have tried before? Previous postSephora Beauty Haul !